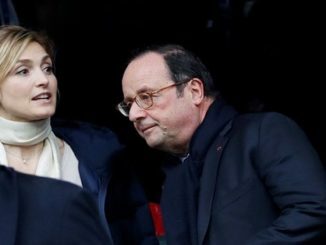 The Supreme Court on Friday said it cannot start a judicial review into the deal for procurement of 36 Rafale fighter jets on the basis of petitions, which seem to have been cropped up by a media interview of former French President Francois Hollande and press coverage alleging “favouritism” by the Narendra Modi government. “Individual perceptions cannot be the basis of a roving judicial review… The court cannot sit as an appellate authority over each and every aspect of the deal,” Chief Justice of India (CJI) Ranjan Gogoi, who authored the judgment for a three-judge Bench, held. According to The Hindu, the court refused to employ its considerable powers of judicial review to intervene in the deal’s decision-making process, pricing and the choice of Indian Offset Partner (IOP). It agreed with the government that judicial review is constricted in matters of defence procurements, inter-govenmental agreements that may be vital to national security. 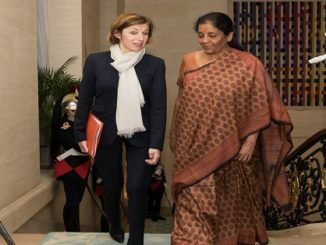 There was no occasion to doubt the decision-making process which led to the Inter-Governmental Agreement (IGA) signed on August 24, 2016 between the French and Indian governments. “Minor variations” in the decision-making process should not lead to the setting aside of the contract itself. There was a “Letter of Comfort” from France, which was as good as a sovereign guarantee. However, petitioners like advocate Prashant Bhushan, former Union Ministrs Arun Shourie and Yashwant Sinha had argued that a letter of comfort had no legal sanctity. In the judgment, the court, however restrained itself from delving deeper into the issue. It went on to repeat the government’s claim that the contract was of “financial advantage to the nation”. 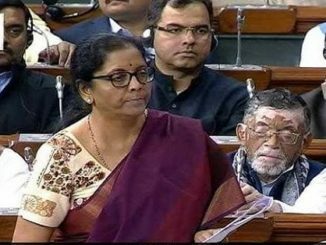 Besides, Chief Justice Gogoi recalled how senior IAF officers had told the court about the need for induction of superior fourth and fifth generation fighter jets to gain air superiority. 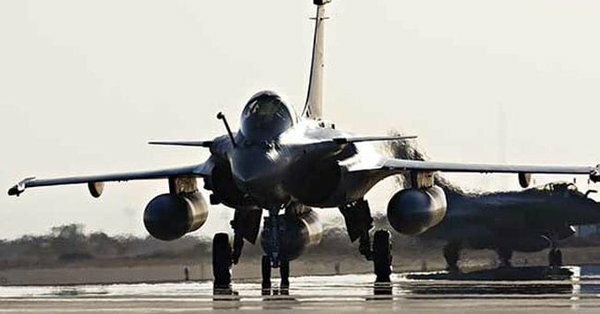 The court said the negotiations for the revised deal for 36 jets started when the earlier Request for Proposal (RPF) for 126 Rafale jets was all but dead. The Court acknowledged the government stand that it had no role whatsoever on the choice of the IOP. The vendor, Dassault Aviation, chooses its own IOP. The Court held that there was no substance to the allegation that the government showed any “commercial favouritism” as the choice of IOP was not in the government’s realm. However, Shourie had argued that there was “government interference” in the choice of an IOP. He had alleged that Reliance Defence, “a company with no defence experience”, was the IOP.